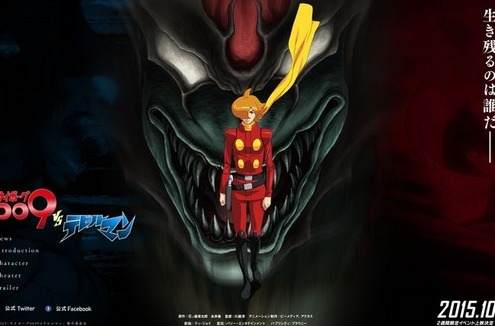 Next Anime Song Battle Royal – Friday! Friday! Friday! 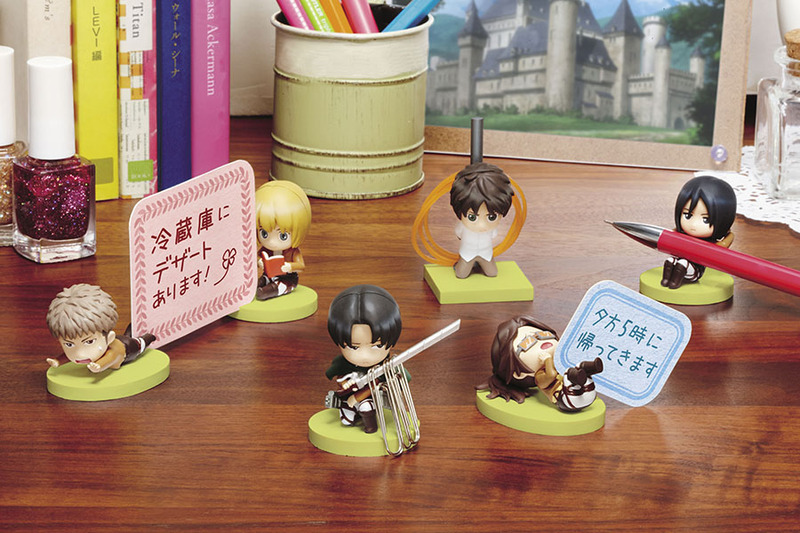 Ichiban Kuji (一番くじ) releases Attack on Titan (Shingeki no Kyojin) “Capture the Female Titan Outside the Wall” and figures of Eren and Captain Levi on horseback into sale from the end of May! 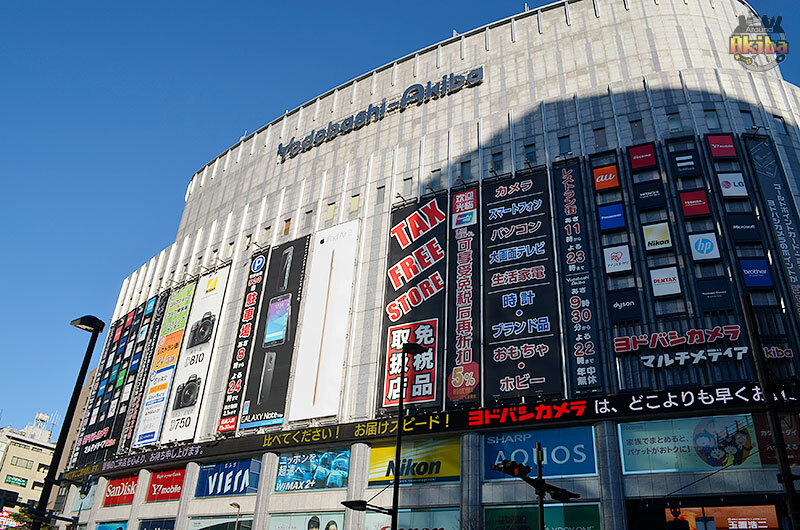 Banpresto, which is famous for its cooperation with convenience stores, making the very popular “Ichibankuji Anime Character Merch Lottery without misses”, has started its brand new campaign! 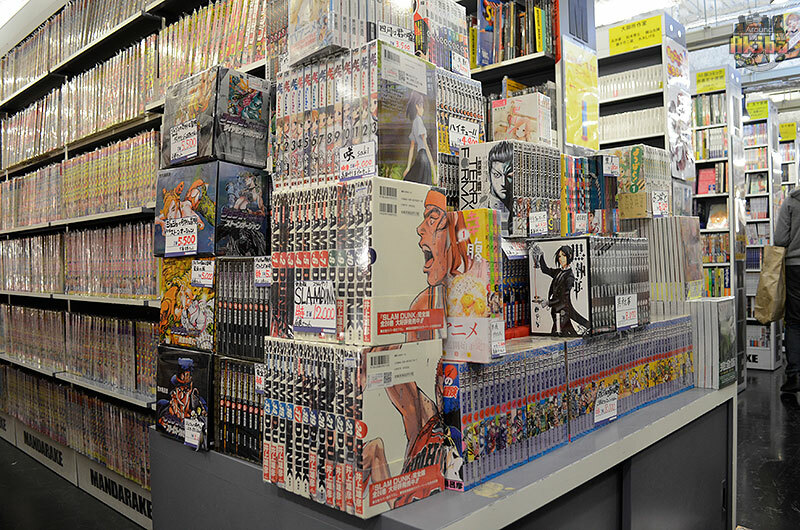 The “Ichiban Kuji Attack on Titan” will have goods concentrated on the theme of the Investigation Corps´ mission: “Capture the female titan outside the wall” (one game costing 620 Yen / tax included) will come to all Seven Eleven 7/11 stores in Japan at the end of May. As the name of the lottery says it: every lottery ticket is a definite win! 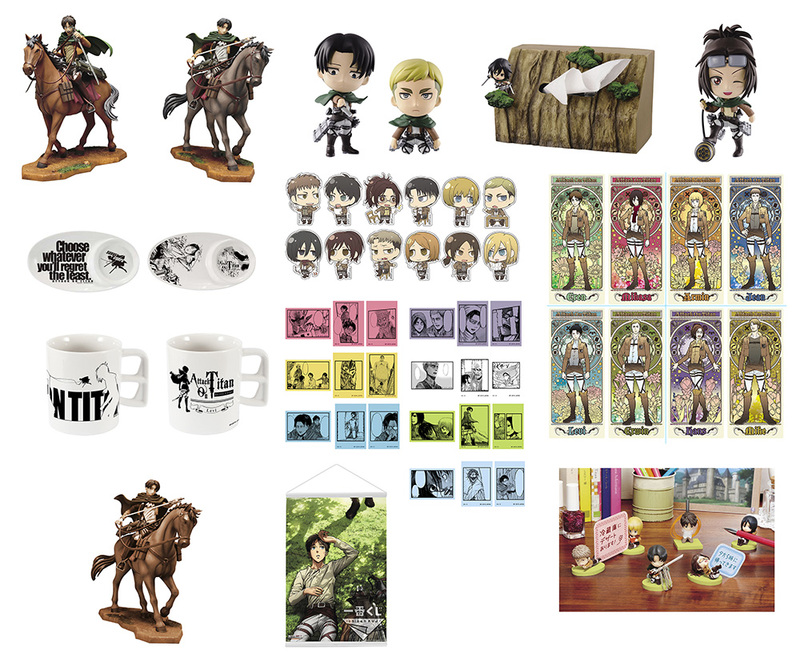 There will be 32 different kinds of Attack on Titan goods which have been split into 11 different ranks plus a special edition “last one” goodie. 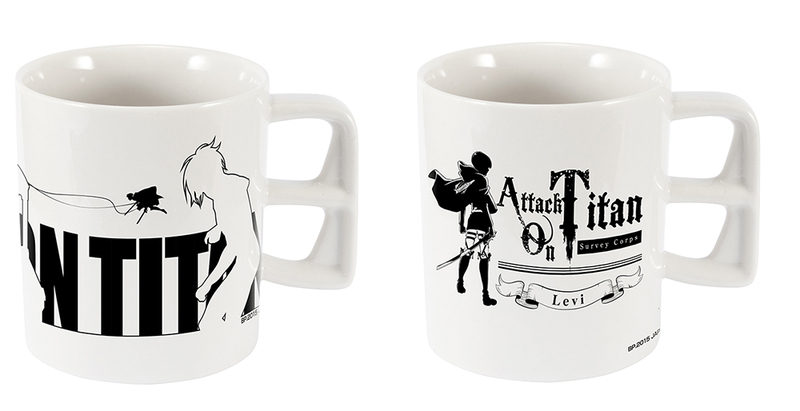 Prizes of the rank A and B will be real-figures of Eren and Captain Levi, sitting on a horse, reproducing the atmosphere of their braveness during the fight. The ground under the horse, which can be won separately, can be connected to the horse figure and copies the image of the ground outside the walls. 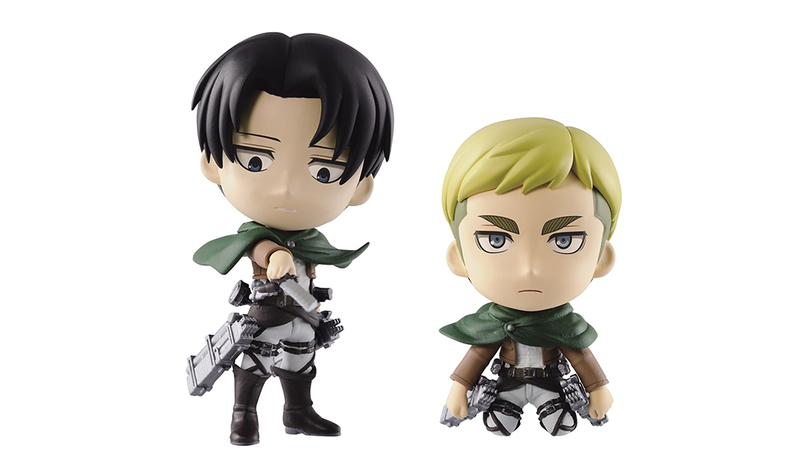 Rank C will contain a Chibikyun character set of the Erwin and Captain Levi, reproducing one scene from the spin-off “The Choice without Regret” (Kuinaki Sentaku). Rank D will be a tissue case with a Chibikyun Mikasa figure flying about the giant tree forest. Other than that, D will contain plates and mugs, satin stickers, long format poster card sets, comic post-it sets and a bunch of mini figures that come to help keeping your desk tidy, called “the helper mascots”. Rank K “the helper mascots” (6 different designs) for the desk top, which can carry memos or paper clips etc. 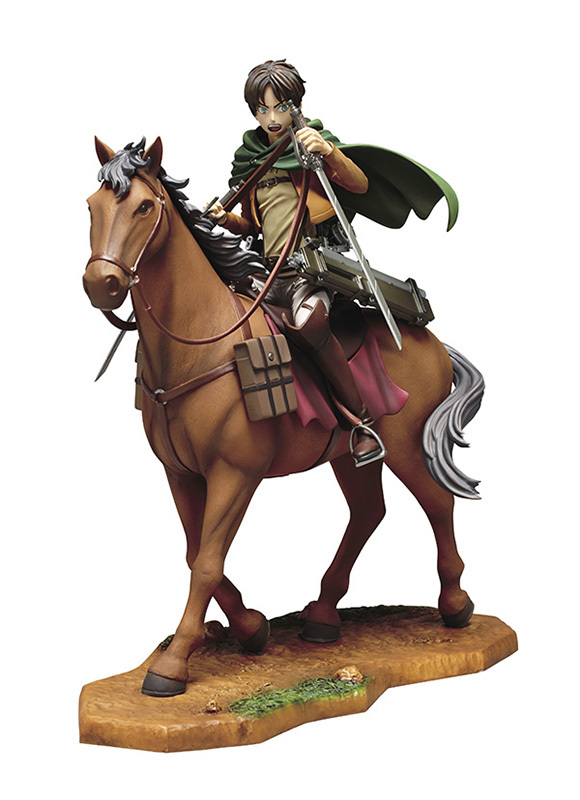 “The Last One” Rank contains the special limited version of the Captain Levi figure on horseback from Rank B. This special figure in sepia colors can only be won by the buyer of the very last lottery ticket of the store! 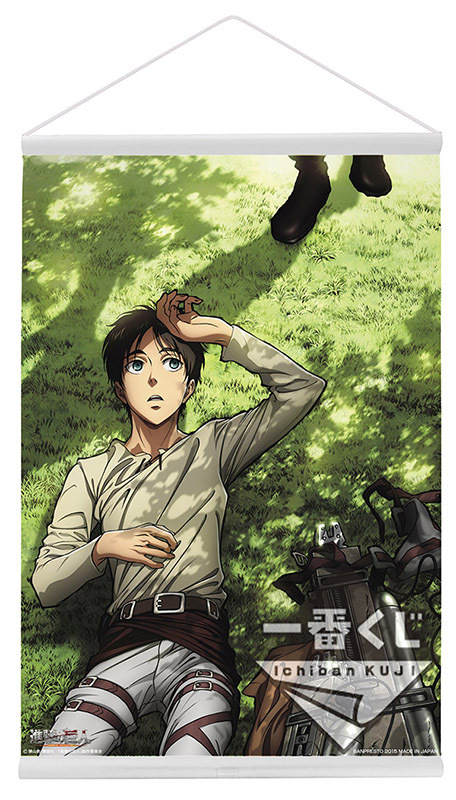 The Double Chance Campaign gives only a 100 lucky lottery ticket holders the chance, to win a limited edition wall scroll of Eren, taking a short break in the shade of a tree. 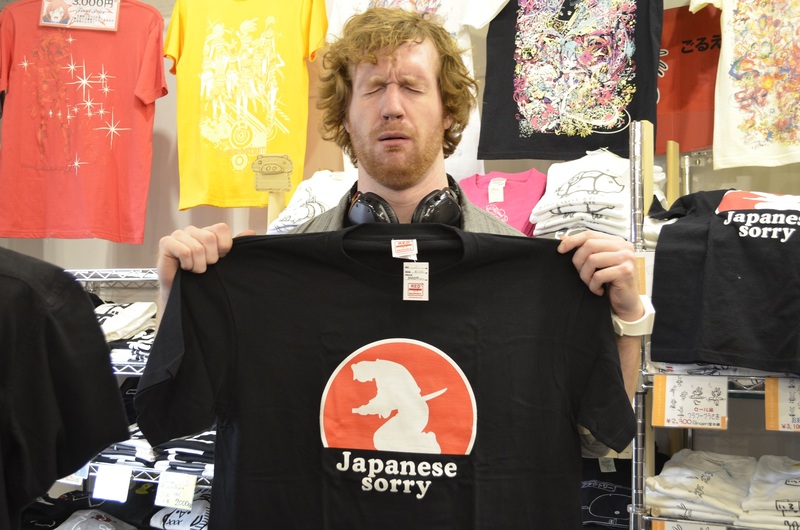 Eligible for draw is anyone, who submits the other half of their Ichiban Kuji ticket to the Double Chance Campaign lottery.